People often operate and make decisions as if their opinions are fact rather than exploring the real truth. This leads to employees assuming they know the needs of their clients or colleagues, rather than taking the time to determine if these assumptions are correct. These issues become even more exacerbated when the people involved have different agendas, goals, needs, and backgrounds. This keynote session includes Steven Gaffney’s legendary application of the “Notice vs. Imagine” technique. Based on more than a decade of research, the failure to distinguish what is “noticed” (the facts of the situation) from what is “imagined” (opinions, thoughts, evaluations, and conclusions) is often one of the most harmful things for an organization’s bottom line. In this presentation, participants will be challenged to open up and engage in discussions and exercises in order to better their personal and workplace environments – to learn to distinguish between what are facts and what are opinions so they can act only on the truths of a situation rather than their perceptions. Getting the Unsaid Said: Boost Teamwork, Increase Trust, Build Remarkable Relationships, and Get Things Done! How much is the “unsaid” costing your organization every year? 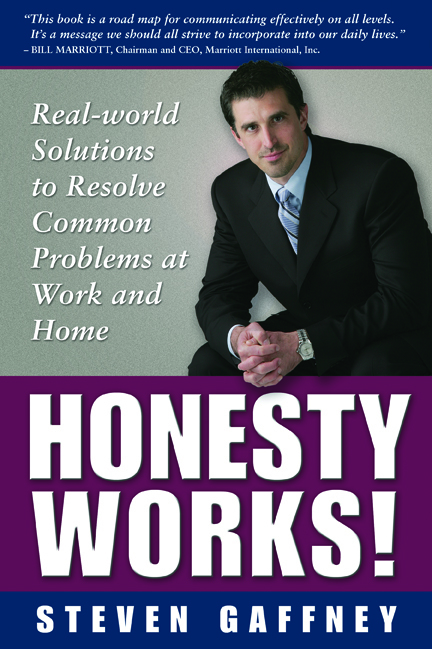 Honesty may be the best policy, but getting the “Unsaid Said” in a productive manner can resolve virtually any issue. Our cornerstone seminar “Getting to the Honest Truth” enables leaders to proactively and effectively address this issue. During this keynote address, participants will learn specific, actionable strategies and techniques to ensure the unsaid is said, and they will work on their own case study so they know exactly how to apply what they have learned. Research has shown that the majority of changes attempted within an organization fail. However, the rate of change in today’s business climate is moving faster than ever and has created new challenges for even the strongest leaders. It is important that leaders have a specific skill set that enables them to be adaptive, motivating and empowering to their teams in an environment where change and ambiguity are the norm. In this keynote session, based on Steven’s book Be a Change Champion:10 Factors for Sustaining the Boom and Avoiding the Bust of Change, leaders will learn critical skills for managing and leading through any change, no matter how unpredictable or uncertain the environment. The session also includes strategies for keeping up the momentum, motivation, and morale of organizational change initiatives as well as how to prevent organizational change fatigue. Change frequently reveals additional organizational problems that have been previously neglected or unresolved, making this skill set even more essential to the success of the initiative. Many people have leadership skills, but the specific ability to lead through times of change and keep up the workforce’s momentum is a specialized, distinct strength to help leaders survive and thrive in today’s business world. This keynote presentation provides strategies and techniques that can be used both internally within your organization and externally with customers, vendors, and other organizations. People often think influencing and selling means manipulating people into doing things they do not want to do. Those who think this way usually lack the ability to sell ideas and influence their clients and other people within their organization. This causes ideas and opportunities to be missed and initiatives and proposals to be stalled or not well executed. This breaks down leadership, stifles teamwork, and sabotages innovation; ultimately reducing productivity and killing potential profits. Everyone needs to know how to influence and sell. Why? Because, on a daily basis, there are opportunities for virtually everyone in an organization to directly or indirectly influence the health, growth and success of your organization. Many of these opportunities in today’s fast-paced, extremely competitive environment are there one minute, and gone the next. The key is to employ the skills of your team to quickly recognize, develop, and capitalize on these opportunities. This keynote session will teach participants how to use honest communication to build stronger client relationships and develop business growth over time. 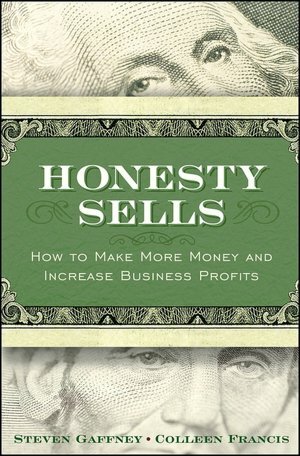 The top 10 percent of salespeople practice honesty as the best long-term strategy to build business and profits. Everyone has had an experience with a less than-honest salesperson, and many salespeople have lied to their clients in order to make a short-term sale. True sales success, however, is not based in verbal tricks, silly gimmicks, mind games and other forms of manipulation. Today’s clients are looking for long-term, trusted relationships with their suppliers and this demands a new sales approach based on honesty, trust, integrity, and loyalty. Successful salespeople all use a range of styles and techniques, and they all share one thing in common: They know that honest communication is the secret to increasing sales effectiveness in the long run. By focusing their efforts on satisfying clients through openness and trust, these professionals sell more, get more referrals, and experience less stress. Your sales team will learn to overcome harmful sales assumptions and avoid sales strategies that hurt the business. Learn how to create a more effective sales force that will immediately impact your organization’s bottom line. 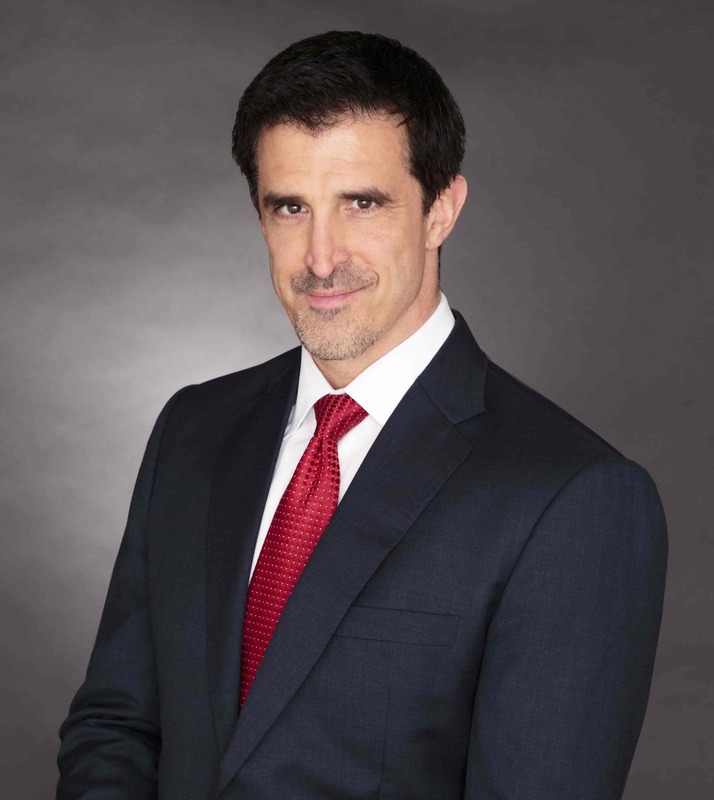 Steven Gaffney is the global authority on teaching organizations to tell the truth and communicate more effectively. As the leading expert in change, teamwork, and honest communication, Steven provides strategies for team building, organizational alignment and leading through change; and he helps organizations create a culture of honest communication because it is a better business strategy. Steven is a Certified Speaking Professional and esteemed member of the Million Dollar Speaking Group of the National Speakers Association. 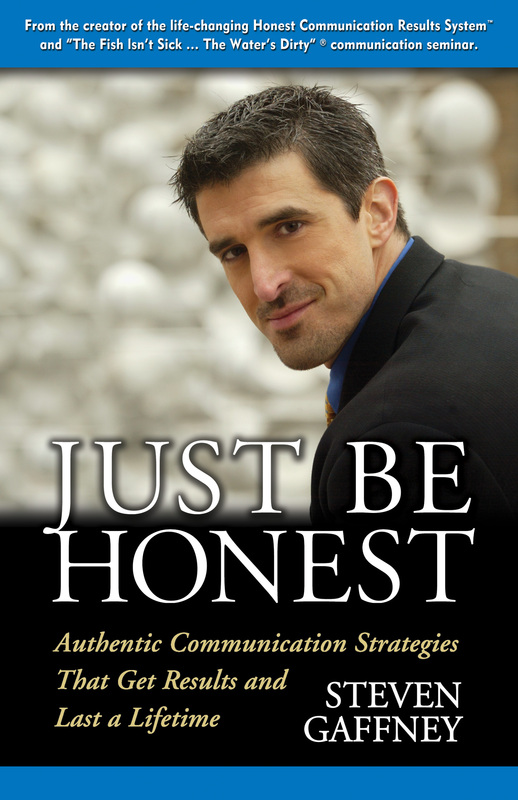 He has been a regular contributor to some of the most respected national television, radio, and print media outlets; and he is the author of several books, including: Just Be Honest: Authentic Communication Strategies that Get Results and Last a Lifetime, Honesty Works!, and Honesty Sells!. 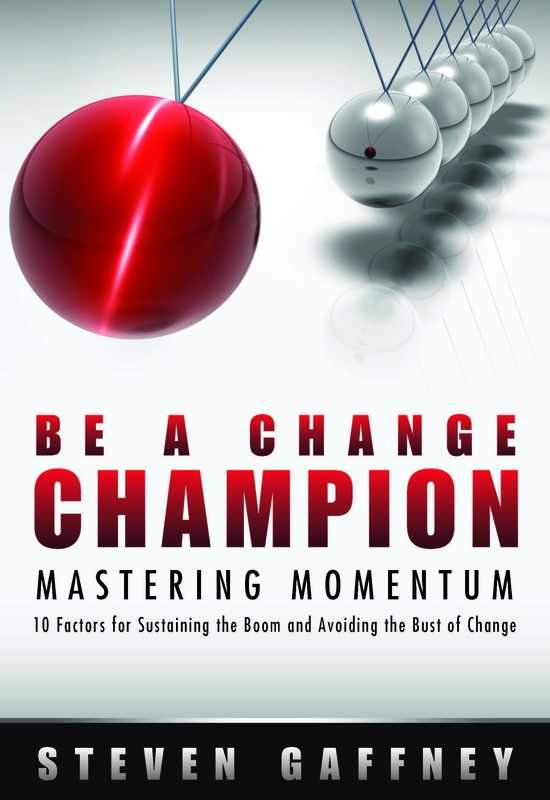 His latest book, Be a Change Champion: 10 Factors for Sustaining the Boom and Avoiding the Bust of Change, is the only one of its kind, dedicated to leading and maintaining successful change. 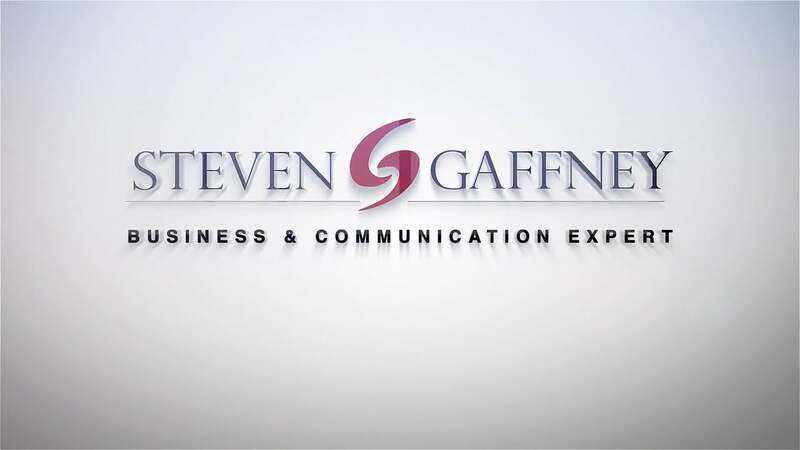 Steven is the founder, president and CEO of the Steven Gaffney Company, a leading specialist in communication tactics that help manage and maintain change. For 20 years, he has worked with executive teams in industry and government to make communication more productive and change more effective. From the U.S. Marine Corps to Best Buy, NASA, BP and American Express, Steven has helped organizations increase morale and productivity to collaborate and succeed in their goals. “As a leader of over 2,200 employees in 50 locations worldwide, the results of The Steven Gaffney Company and their training has been some of the best work we’ve ever hired anyone to do! It has helped our team come together and work more effectively as a whole. Our employees are much more integrated than they were in the past, and are now able to overcome a lot of internal issues on their own.